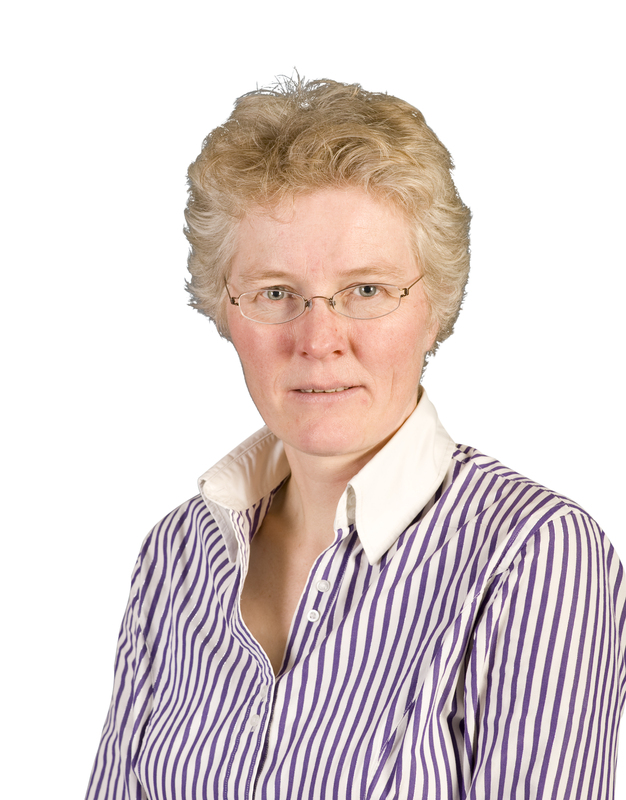 Dr Kirsty Darwent took up office as Chair on 11 December 2017. 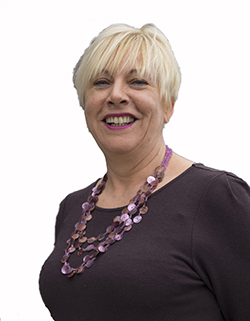 She has wide ranging leadership experience within the charitable and public sector and a professional background as a Chartered Psychologist and Systemic Psychotherapist. She has a substantive governance experience and is Chair of Relationships Scotland, a Director within the Family Therapy Training Network and the former Vice-Chair of the Board of NHS Ayrshire and Arran Director. She is committed to widening board diversity and is a coach and mentor with Changing the Chemistry. Bill held a range of senior management posts in the Scottish Government, with responsibility for policy development, strategic planning and operational delivery. Latterly, he was Deputy Chief Executive of the Crown Office and Procurator Fiscal Service, responsible for corporate services, policy and finance matters. He was a member of the Accounts Commission for Scotland from 2008 to 2014, a non-executive Board member of the Scottish Legal Aid Board and a lay member of the Employment Tribunal Service for Scotland from 2010 t0 2018. He is currently a non executive Board member of NHS Lothian. Nick is a former British Red Cross UK director for ambulance and first aid services. He has over 30 years' experience in operational and emergency service delivery and leadership in the public and 3rd sectors, including the Royal Air Force and the Scottish Ambulance Service as a divisional manager. He has recent leadership experience in large-scale change management and clinical governance. He was awarded an MBE in 2002. Nick is also a voluntary director in the Scottish Orienteering Association. Brian is a qualified accountant and independent consultant specialising in public sector governance and risk management. 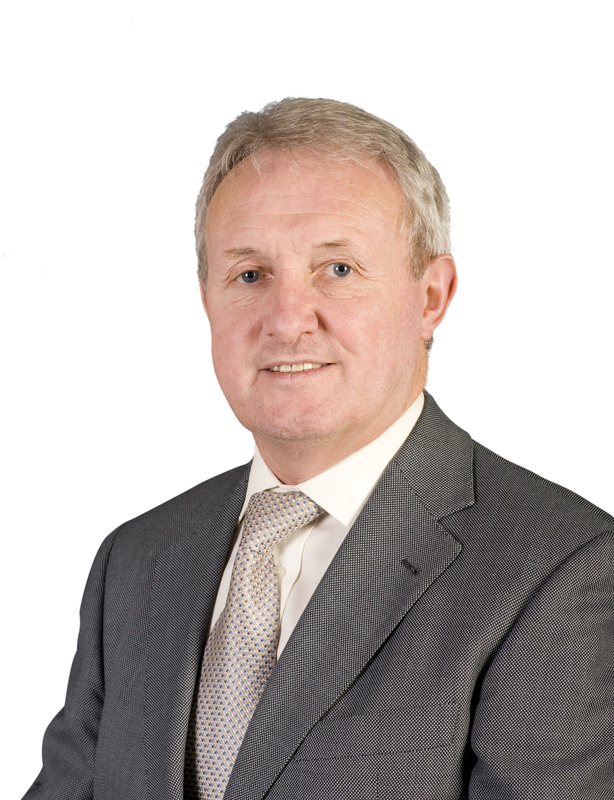 Before setting up his own business Brian had a long career in the public sector in Scotland, most recently at the Scottish Funding Council where his responsibilities included oversight of the standards of governance and financial and academic performance of Scotland’s universities and colleges. 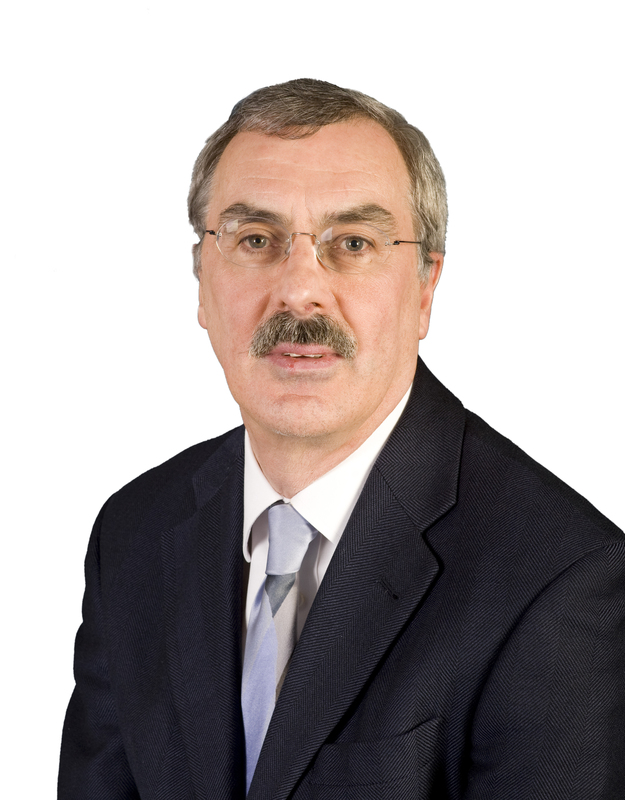 Throughout much of his career Brian has been involved in public sector reform. As the founding Chief Executive of APUC Ltd, the procurement Centre of Expertise for Scotland’s universities and colleges, he led a transformational change programme to deliver significant improvements in the efficiency and effectiveness of procurement activity across these sectors. Brian has 10 years’ experience as a non-executive director in the public and voluntary sectors. He is currently on the Board of the Scottish Legal Aid Board and the Donaldson Trust. 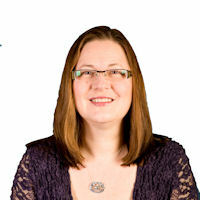 Lesley has wide ranging leadership experience in Scotland’s public sector. She was an Executive Director responsible for Economy, Neighborhood and Environment functions with a local authority. This role involved substantial transformation work as services sought to improve performance despite reducing budgets. Lesley was also responsible in this job for liaison with emergency services. 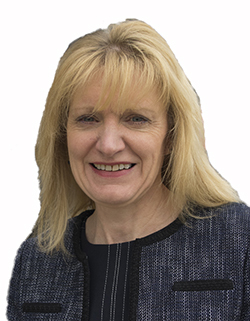 Lesley was a Director with Audit Scotland covering performance across Economy, Education and Justice policy areas in Scotland. This work led to her acting as an adviser to organisations on how to improve their performance. 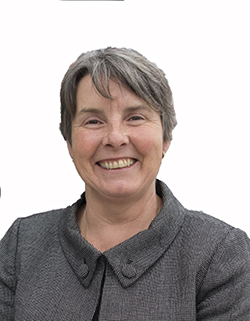 Lesley is an experienced non-executive director, and was formerly Deputy Chair of the Scottish Environment Protection Agency and a board member of the Care Commission. Anne qualified as a registered nurse in the 1970s, trained as a social worker in the 80’s and had a career in the NHS spanning 40 years. She worked in the NHS in England and Scotland and retired from her post as Board Nurse Director for NHS Fife in 2013. Anne has held previous non-executive director posts in both the NHS and the 3rd sector, and worked with Alzheimer Scotland for 3 years until December 2016. Marieke’s career in Scotland spans over 20 years in the public and voluntary sector in a wide range of roles including Director of Consumer Focus Scotland and positions at the Scottish Government, Office of the Scottish Charity Regulator, Citizens Advice Scotland and Shelter Scotland. She is currently a non-executive Board member of the Scottish Legal Aid Board and a member of the Board of Food Standards Scotland, and sits on the Board of Hillcrest Housing Association Ltd Group of Companies. Sid has held senior executive positions in both the public and private sector. As a Non-Exec, he has experience of working with Board members, executive staff and stakeholders of public and charitable bodies on the challenges of fiscal contraction and the process of change. Malcolm began his career as a teacher of mathematics, moving to ICT as improvements in technology provided opportunities to develop innovative approaches. He spent more than ten years in senior roles in education that included being Head of a group of schools, Local Authority Head of Education and Professional Advisor to the Scottish Government Education Department. Since 2007, Malcolm has worked independently, supporting education system development in the UK, Middle East and Asia. His main interest is in how the symbiotic relationship between strategy and operational practice can best be leveraged to deliver sustainable change. Malcolm also helps lead local youth groups. He is a Trustee of Capability Scotland and of Scotdec, which promotes the UN Sustainable Development Goals in education. Primrose is an experienced Board Member having served in the Private and Public Sectors as both Executive and Non-Executive Director. She was most recently the Chair of Gen2 Engineering and Technology Limited which specialises in the provision of training to the nuclear, manufacturing and engineering sectors and as a Non-Executive Director for 6 years on the Board of David MacBrayne Ltd which owns CalMac Ferries. She is a former Board Member of the Nuclear Decommissioning Authority and was an HR Director in the Rail Industry. She is a Chartered Member of the Institute of Personnel and Development with a focus on business transformation and change management.  Fiona’s career spanned roles in publishing, utilities and financial services. She has successfully led significant change management functions, played a key strategic leadership role in the delivery of major change programmes and has an MBA from Strathclyde Business School. She is currently running her own business designing, making and restoring furniture. Tim is an experienced management consultant having worked with a number of high profile professional service firms and having held senior roles in a number of private sector companies. He is currently a director of a consultancy which he co-founded. An acknowledged thinker and practitioner in the emerging field of the crowd economy Tim is a published author, an experienced speaker, and is Chair of the Dean's Board of ULSB and an advisor on the Buckminster Fuller Challenge. Mhairi graduated from Aberdeen University in 2004 and has since been actively involved and employed in the Third Sector in various roles and activities. She is currently the Chief Officer with Highland Third Sector Interface and prior to that worked with Ross and Cromarty Citizens Advice Bureau for seven years, the final four as Manager. Mhairi has previously sat on the Board of Ross-Shire Women’s Aid and was a member of the Children’s Panel in Highland for just under six years retiring in 2015.